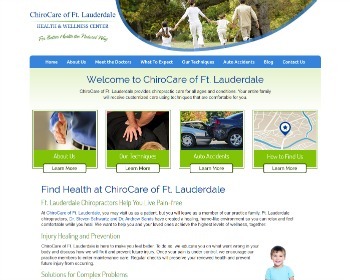 New Chiropractic Websites Just Launched – ChiroCare of Ft. Lauderdale and more! Are you suffering from pain or feeling unable to live the life you desire? We offer chiropractic care for whole-body wellness. Visit our website and start living more fully today! 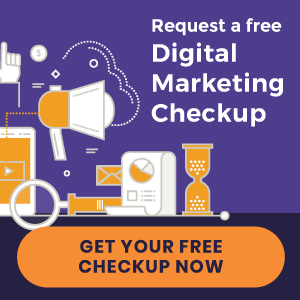 We strive to combine personalized attention with proven techniques that allow your body to function at its fullest potential. Young and old alike, we do our best to keep you as active as possible. Dr. Curt Ahern invites you to put you and your family on the right track to optimal health and wellness. 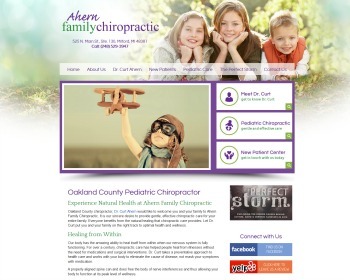 With a focus on pediatric chiropractic, he helps children’s bodies heal, function and operate the way the were designed, regardless of diagnosis. 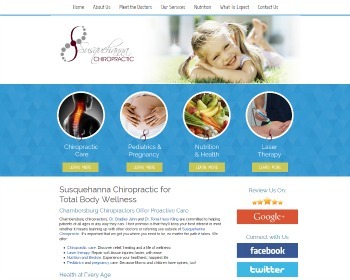 « Introducing New Chiropractic Websites for Discover Chiropractic and more!